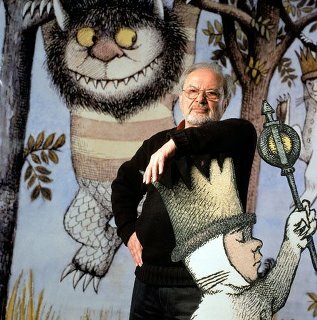 I am re-posting a link to the New York Times story on the death of Maurice Sendak. 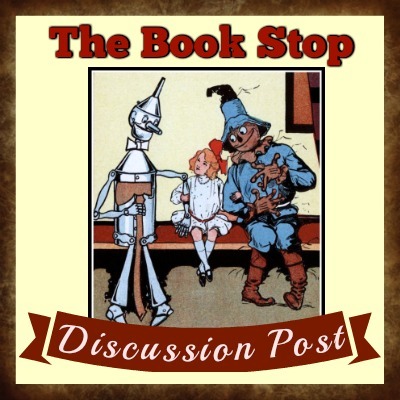 His books entertained my children and me many times over. His imagination was second to none. I hope he is dancing with the Wild Things now and having the time of his death!